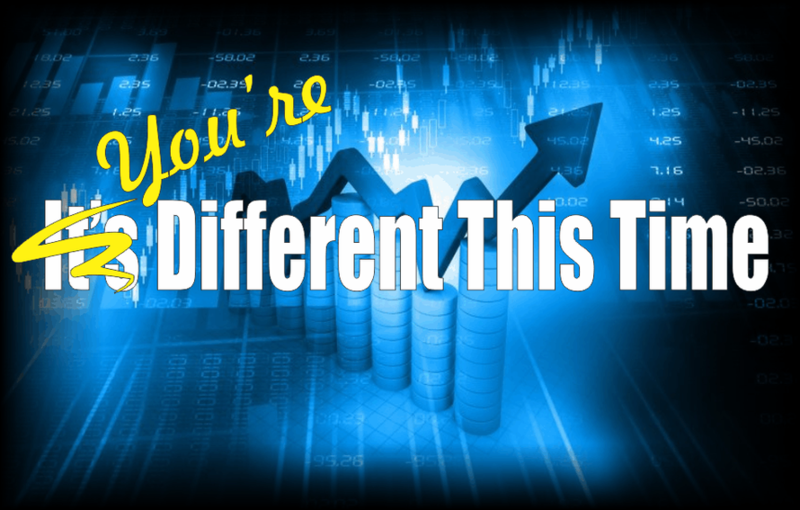 What Benz means is that you’re different now than you were during past market cycles. More specifically, you’re older now than you were during the last market debacle, so you have less time to recover from another one if it should occur. That might not mean much if you were 10 in 2008 and 20 now. But it means a lot if you were, say, 50 in 2008 and 60 now or even 45 in 2008 and 55 now. 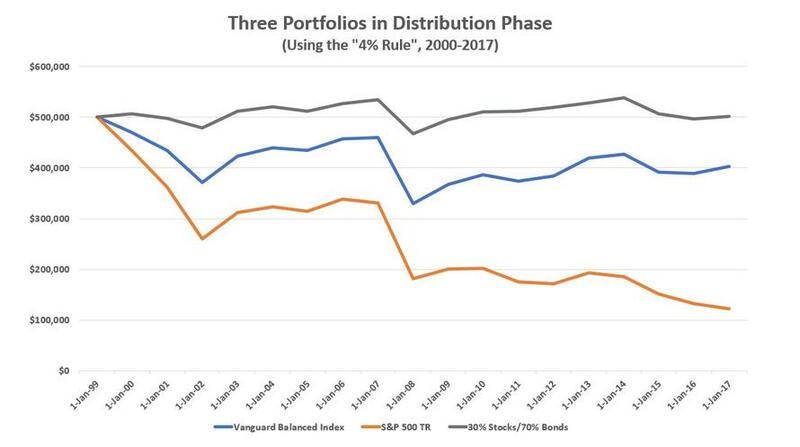 If you’re five to 10 years from retirement, the risk of encountering a period when bonds outperform stocks is high enough – and dangerous enough to your retirement plans - so that you should reduce stock exposure.